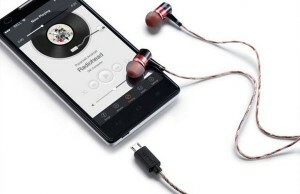 The fact that Chinese companies jostle other brands in the audio market in full – it has been clear a long time ago. Often, this leads to the fact that well-known manufacturers are forced to reduce their often considerable products margins. 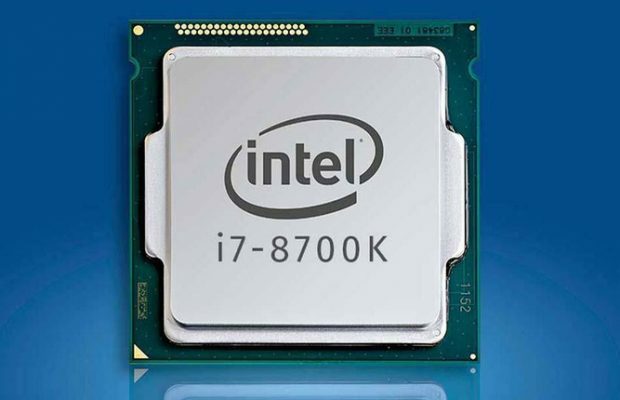 Chinese products similar to their goods are significantly cheaper. Separately, unlucky are those manufacturers whom Chinese has copied in full, as it happened to the Violectric products. 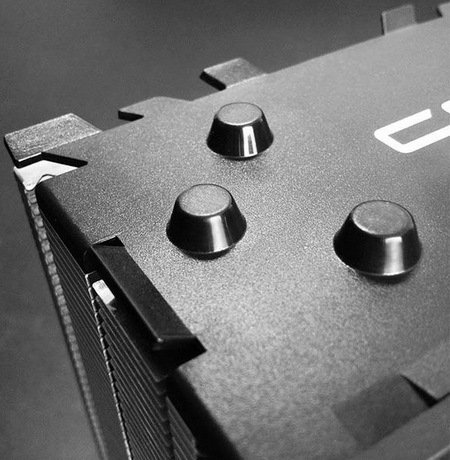 It is about the clone of their products made by Accurate Audio, we will tell you. Of course, cloning of foreign developments is bad, but when you can get a full analogue of the device with lesser costs – mercantile considerations comes to the fore. In addition, such replicas force manufacturers to revise pricing, lowering margins. In general, we’ll leave aside the moral side of the issue and will focus on the practical aspects of the devices. 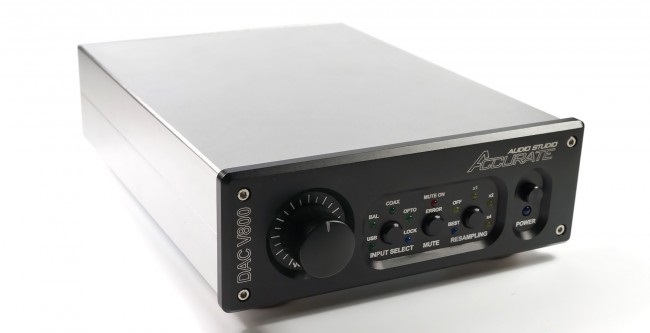 Two of the most popular Violectric models have undergone cloning: headphone amplifier V200 and DAC V800. Until recently, they were the flagships of the company, but time does not stand still, and the Germans have developed new (prohibitively expensive) models, and former flagships were repeated by the Chinese and sold at reduced prices. You can buy a copy for $450 for the amplifier (the original cost from 756 Euros) and for $650 for the DAC (the price of the original version starts from 925 Euros). What do you get for the money? To begin with the question – how close are the copies to the originals. 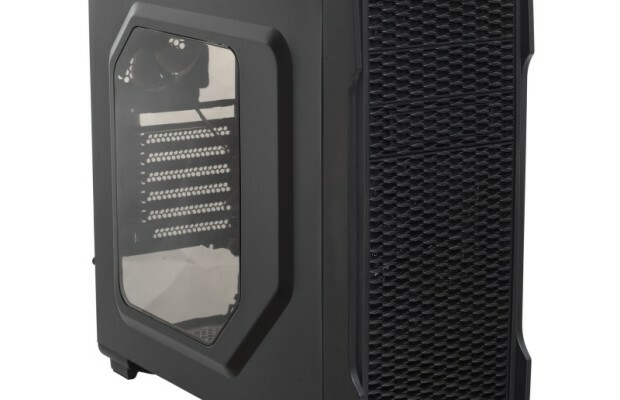 The appearance is the same one to one, insides, judging by the photos are also the same, no attempt to save money by putting worse parts have been taken by Accurate. 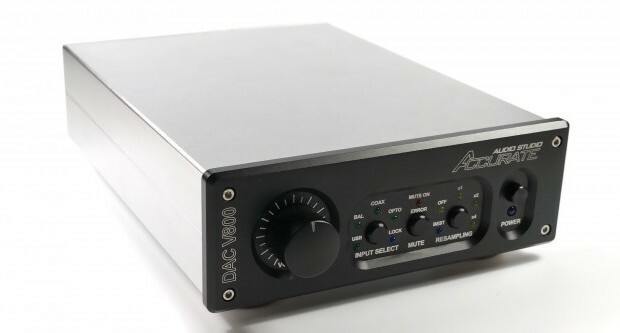 Concerning the sound – amplifiers are very similar, concerning the DAC 100% it is hard to say, but we think that here, too, we can put a stamp “true copy”. What are the devices? V800 is a balanced analog converter with chip PCM1792. One of the interesting features includes the presence of a signal upsampling function, digital volume control and a wealth of digital inputs. Sophisticated circuitry allowed achieving 120 dB of dynamic range and a very low total harmonic distortion. 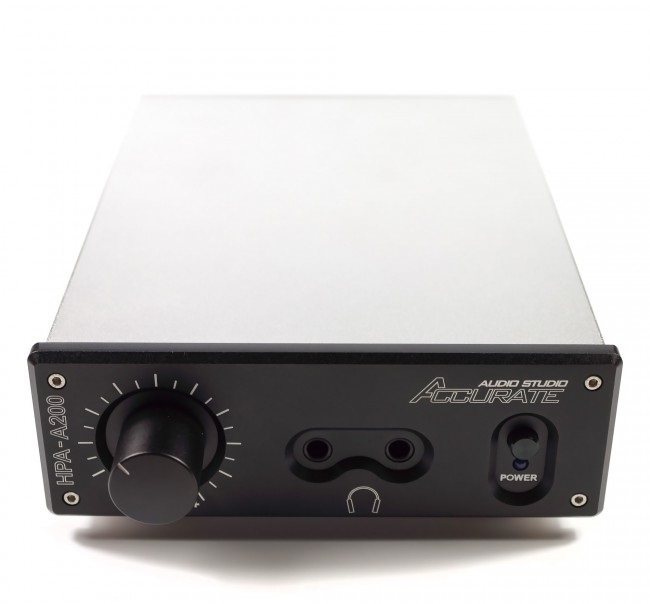 A200 is a fully discrete unbalanced headphone amplifier. 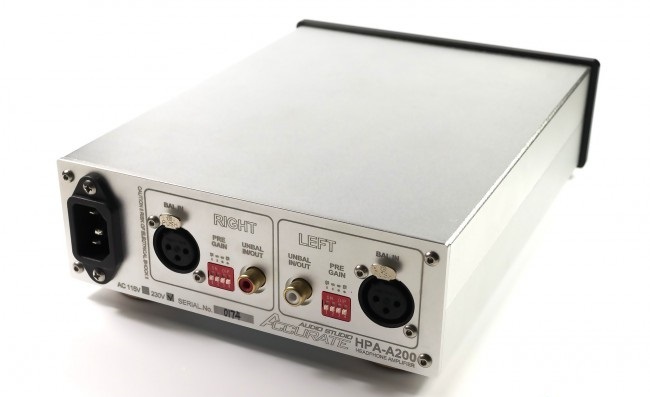 Due to the low internal gain, A200 provides a very low noise level. 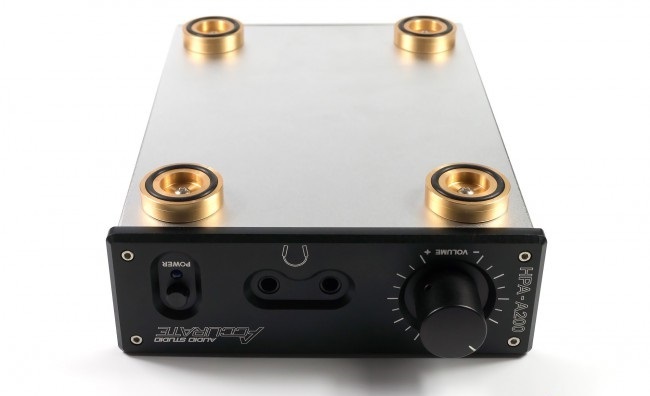 Inside, this amplifier uses a voltage of 60 volts, it allows it to achieve a great buildup of headphones, both by the voltage and by the current, it is not as common as it seems. 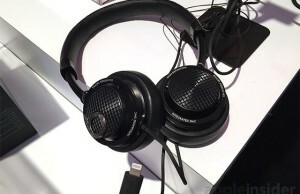 Because of its low output impedance, A200 provides a high damping factor, which allows this solution fine control over even very capricious headphones.